We invite you to connect with us, online and in person. Feel free to connect with us wherever you hang out online. 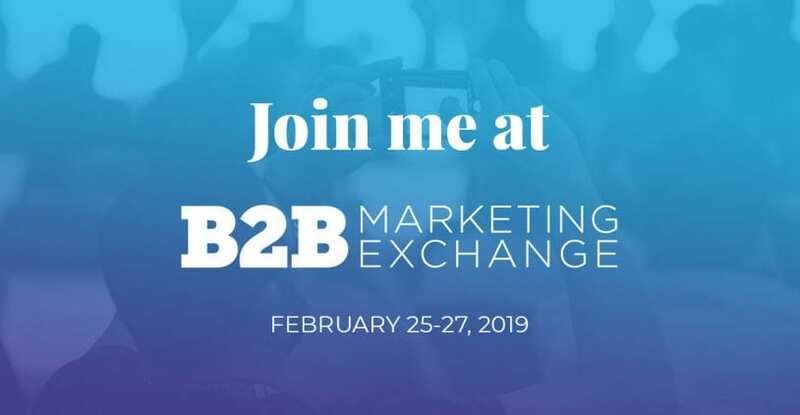 Excited to take the stage at #B2BMX 2019, where I’ll be sharing my perspective on the future of agencies. Be sure to catch my session & register here with code B2BMXDIZIERE for a 25% discount!